How to fix an external monitor showing only half of the screen? My laptop's screen is broken. 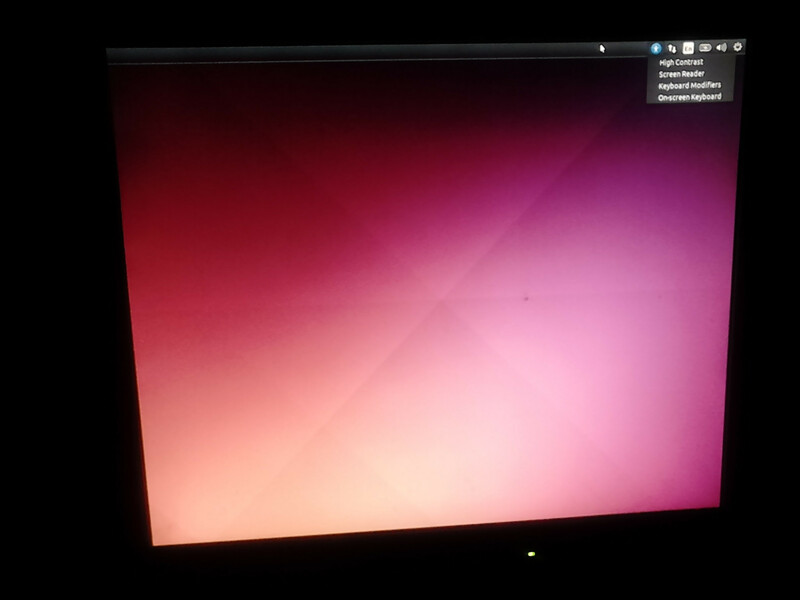 I've been using an external monitor for a month without any problems (Windows 10 and Elementary OS) today I decided to switch to Ubuntu 14.04.5 32bit when I boot using a USB key the monitor only display half of the screen as you can see in the picture and the mouse cursor can slip to the left side. Go to System Settings/Displays and check the mirror displays option, then click the APPLY button. You may need to change the resolution to get the desktop size you desire. Not the answer you're looking for? Browse other questions tagged multiple-monitors or ask your own question. Unity cropping external monitor: how do I fix it?